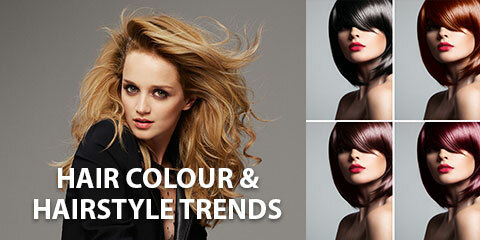 it’s time to analyse the winter 2018-2019 hair colour and hairstyle trends that rocked the runways. When we think of Fashion Weeks, we often direct our minds to images of fabulous accessories and statement-making new looks. But the fashion shows also speak to the role of the catwalk in constructing innovative and lust-worthy hairstyle trends for the upcoming seasons. Eyebrows are a standout amongst the most essential highlights all over any face. 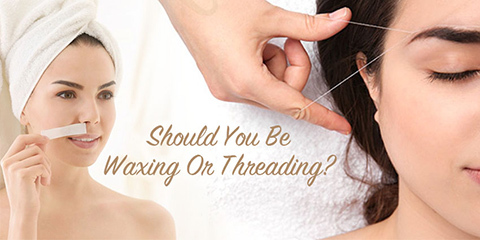 They help outline the face and make us look more youthful and more appealing. A professionally done eyebrow treatment is spotless and symmetrically even. They give you the certainty to complete your everyday gatherings. 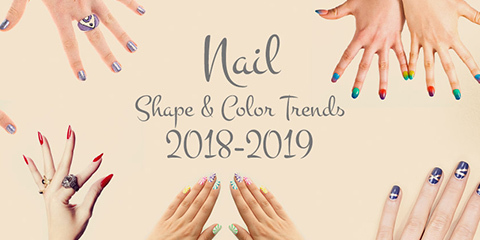 The 2018-2019 nail trends are filled with bold patterns and artistic features that will elevate any look. All of the fall 2018 fashion shows in NYC, London, Milan and Paris witnessed a carefully taken care set of fabulous nail designs that ranged from trendsetting avant-garde to subtle and dashingly chic. Winter Is Coming! Tips for Maintaining Your Hair Healthy! Winter is loaded with fun snowy and chilled activities, hot cocoa, comfortable blankets, and snuggles on the couch. Be that as it may, it is additionally time for dry, static, and harmed hair! Winters are not as friendly on your lush looks, but it doesn’t mean we should ignore having fun this winter. There are numerous ways to keep your hair sound and healthy all through the winter.